How intriguing is it that pain-inflicting stinging nettle leaves also yield a powerful herbal tea that cures various health conditions? Nettle tea, derived from heart-shaped leaves of the stinging nettle plant, is renowned for its excellent medicinal properties. This natural concoction has been in use since 3 B.C to treat various health conditions like bone-related ailments, skin issues and allergies. It is also an effective remedy for hair growth and weight loss problems. Keep reading to find out more about nettle tea and how this magical herbal remedy could be the solution to your most pressing health problems. The scientific name of the stinging nettle is Urtica dioica, and it is a member of the family of nettle plants. This nutrient-dense herb grows abundantly in temperate regions. The plant is characterized by the presence of stinging hairs on the underside of its heart-shaped leaves. These hairs release formic acid when touched, which causes sudden and severe pain just like an insect bite. Nettle tea is obtained from stinging nettle leaves, which when infused in warm water for several minutes will transfer their qualities into the liquid. Nettle tea is also available in herbal stores as tea bags or in powder form. For ages, natural medicine and alternative healing therapies have employed herbal infusions as remedies for various health conditions. The effectiveness of these herbal teas can be credited to the powerful natural ingredients contained within. In the case of nettle tea, it is packed with natural vitamins like Vitamin A, C, K and B-complex. It also contains minerals like iron, phosphorus, calcium, magnesium, copper and manganese. Nettle leaves are in fact considered to be superior to herbs like chamomile, peppermint and sage that are used in herbal infusions since they contain higher amounts of magnesium, calcium, potassium, boron, phosphorus and strontium. Nettle tea is a rich source of phytonutrients like chlorophyll and beta-carotene. The high mineral content in nettle tea and the presence of over 100 healthy components makes it a very healthy drink. The greatest benefits of nettle tea are obtained when the tea is brewed using fresh nettle leaves. So, if you have access to fresh nettle leaves, use them to brew fresh tea than used dried nettle leaves. Nettle leaves are notorious for the painful sting they impart. So, take suitable precautions to avoid getting stung when harvesting these leaves. Always wear gloves and long-sleeved clothing. Cut the leaves using scissors or clippers and quickly transfer it into a container or bag. To prepare nettle tea from freshly harvested nettle leaves, follow this procedure. Heat the water just till bubbles just begin to appear. Steep nettle leaves in this water and leave it to brew for several minutes. Then, strain the liquid into a cup. Add a dash of honey or sugar if you prefer. Since stinging nettle doesn’t grow all year round, it is a good idea to dry and store them when they are available, so you can use them in the colder months as well. For long-term storage, choose young, fresh leaves and dehydrate them till they are crisp. 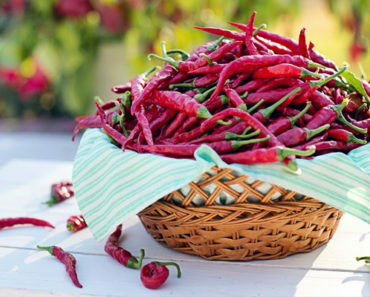 Store them in airtight containers and place them in a dry place, away from moisture and sunlight. Bring water to boil and switch off the flame just as the bubbles begin to appear. Cut up the dried nettle leaves into small pieces, place them in a tea strainer and steep in the hot water. Let the leaves infuse into the liquid for at least 20 minutes. You can add honey, sugar or other herbs like mint for more flavor. The longer you leave nettle tea to brew, the stronger it becomes. To enjoy the potent benefits of this elixir, it is recommended to let the leaves steep for at least twenty minutes. You can even soak the nettles in freshly boiled water overnight to make enhance the effectiveness of this tea. When brewing fresh nettle tea, don’t throw away the leaves. Add it to soups or stews, or even eat it as such with a dash of butter added to it. If you aren’t fond of the taste of nettle tea, flavor it with other ingredients like mint or ginger. You can also add chamomile or other herbs into the mixture and enjoy more health benefits. Nettle tea has enjoyed profound importance in alternative medicine for ages, due to its effectiveness in combating various medical conditions. Let us look at what they are. The natural anti-inflammatory properties of nettle tea make it suitable as treatment for sore and stiff joints and muscles. It enhances the effectiveness of anti-inflammatory medication and reduces painful symptoms in arthritic patients. Nettle leaves activate the body’s natural defense mechanisms. This drink also contains natural anti-histamines that fight allergies. It is an effective remedy for conditions like allergic rhinitis and hay fever. Unlike off-the-counter anti-allergy medications, nettle tea has no side-effects and hence can be consumed without concern. Nettle tea is an excellent diuretic and improves the functioning of the kidney by increasing urine output and dissolving uric acid. By stimulating the body to excrete more water, it helps to flush out the toxins from the urinary tract. In this way, it cleanses and detoxifies the body. By balancing sodium levels in the body, nettle tea reduces the tendency of the body to retain excess fluids. It also improves the action of the urinary tract and helps to effectively eliminate water and waste from the body. This feature makes it very useful in controlling inflammation, swelling and associated discomforts. Unhealthy eating and lifestyle habits contribute to accumulation of metabolic waste in the digestive tract. Nettle tea has strong detoxifying abilities, by which it eliminates accumulated waste, improves overall energy levels and enhances digestive activity of the body. Nettle tea is a good tonic for diabetes patients as it can reduce glucose levels in people with Type 2 diabetes. Daily consumption of nettle tea is recommended in patients with pre-diabetic conditions, as it can prolong the onset of diabetes. Irritation, swelling and redness are commonly associated with skin conditions like eczema and psoriasis. With excellent anti-inflammatory properties and cleansing properties, nettle tea can curb skin irritation and inflammation due to these conditions and make it more tolerable. Nettle tea is a time-tested herbal drink that purifies blood, frees the body from toxins and improves overall immunity. The leaves contain lectins that act as anti-fungal agents. It also has trace anti-bacterial agents that strengthen the natural immunity of the body. For ages, stinging nettle has been recognized as a remedy for natural hair loss. Whether it is consumed as a tea or applied topically in the form of an ointment, cream or shampoo, nettle is highly effective in controlling hair-related problems and improving hair growth. Chronic hair loss results from scalp inflammation conditions. When the scalp is inflamed, hair follicles are damaged. This leads to hair fall and poor regrowth of hair. Polyphenols present in nettle tea are strong anti-inflammatory agents that directly act on swollen areas in the scalp and counter the problem. Foreign bodies such as dust, pollutants and germs trigger scalp irritation and lead to hair loss conditions. Anti-oxidants present in nettle tea are highly effective in fighting against free radicals and inhibit their formation. When free radical formation is under check, hair regrowth becomes more efficient. DHT is a hormone associated with male pattern baldness. Nettle tea produces powerful reactions against this hormone, and it blocks DHT production by the body. As a result, it helps to delay the onset of male pattern baldness. Nettle leaves contain silica and sulfur that promote hair growth and make it appear healthy and shining. 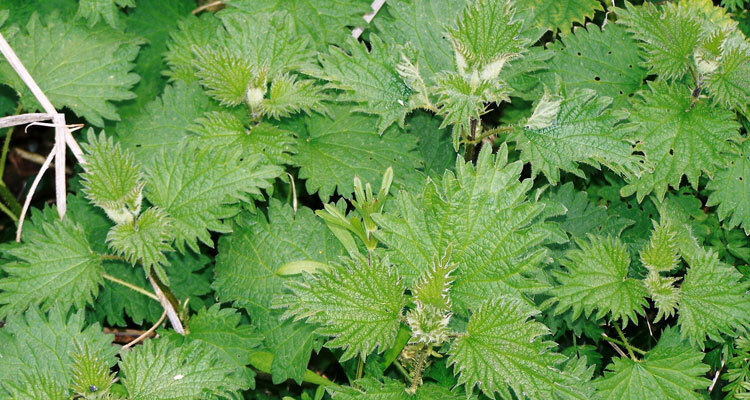 When applied topically, nettle can also treat dandruff problems. How to Use Nettle Tea to Combat Hair Loss? 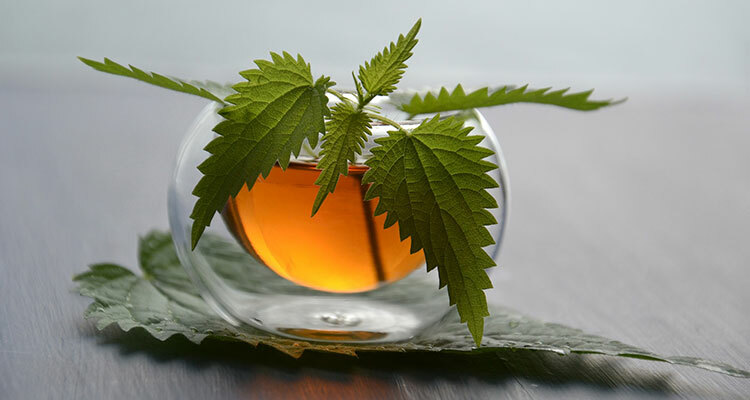 To reduce hair loss problems, consume three glasses of nettle tea every day. The effects are best when nettle tea is made using freshly plucked nettle leaves. Brew the freshly plucked leaves for three to five minutes in water that is slightly underboiled. To enhance the effectiveness of this herb, you can also apply nettle oil to your hair. For this, infuse coconut oil or jojoba oil with nettle leaves for several hours. 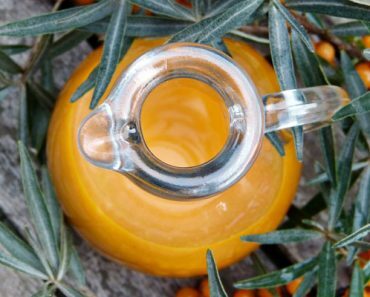 Apply this oil to your scalp and watch your hair growth improve in a matter of weeks. Simply massage this oil thoroughly into your scalp before you go to bed and wash it off the next day. 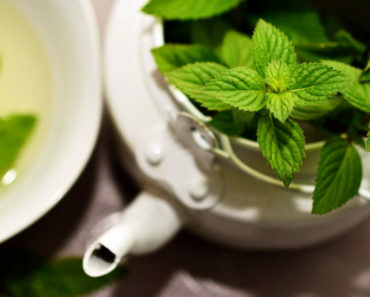 Another lesser known benefit of nettle tea is its ability to aid weight loss. You may already know that many herbal teas help with weight loss, which is why they are a recommended drink when you are trying to lose weight. Nettle tea is an excellent detoxifying agent and blood purifier. It enhances the removal of toxins from the body through the urinary tract. As an effective diuretic, nettle tea helps to eliminate excess fluids from the body. This ability of nettle tea is very important where weight loss is concerned, as water retention results in increased body weight. Another contributing factor is the ability of nettle to improve metabolism and digestive activity. By encouraging the body to get rid of accumulated waste and toxins, it improves the overall efficiency of the digestive system. When digestion is efficient, you will have more energy for daily activities. 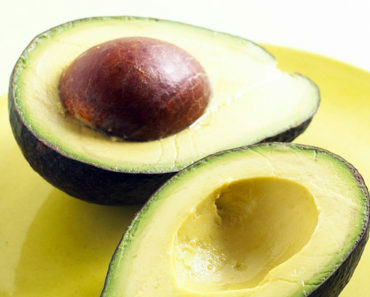 This in turn, will reduce the tendency to overeat starchy foods and carbohydrates. So, add nettle tea to your daily dose of exercise and healthy eating, and you will find it easier to lose weight and ease into the body you desire. Before you start using nettle tea, here are some of the important things you should know about it. Always use nettle leaves from young plants to make the tea. Preparing the tea from nettle stems, roots or plants that have already flowered or gone to seed can produce adverse effects. Avoid nettle tea if you are pregnant. The risk of miscarriage in the first trimester is increased with this herb, since it has a stimulating effect on the uterus. Follow the instructions of your medical practitioner when using nettle tea, if you are on any medication for cardiac issues, kidney problems or blood-related disorders. You may have to closely monitor its effects during the first few days to ensure there are no unnecessary side-effects. You can avoid getting hurt if you follow suitable precautions while harvesting stinging nettles. Nonetheless, if you get stung by the leaves, Dock weed is a good natural agent to neutralize the sting. You can also apply mud on the area to stop the sting. It is safe to consume three to four cups of nettle tea in a day. However, limit yourself to one or two cups when you begin using it and be alert about the reactions it produces in your body. You can slowly increase to three or four cups after few days. 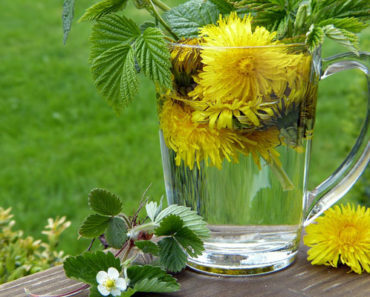 Nature has blessed us with seasonal herbs with powerful capabilities to cure different afflictions. Sometimes, all it takes is a closer look at these herbs to find remedies to our biggest health issues. Stinging nettle, that springs to life in spring, is packed with powerful medicinal benefits. The next time you see it, don’t pass it by. Instead, pluck some of it and make yourself some nettle tea. You will not regret doing so, when this tea presents the solution to your weight issues, hair loss problems, and many more medical issues.